Black Swan Event: Can You Prepare for it? Are Gold & Silver Worthless When SHTF? 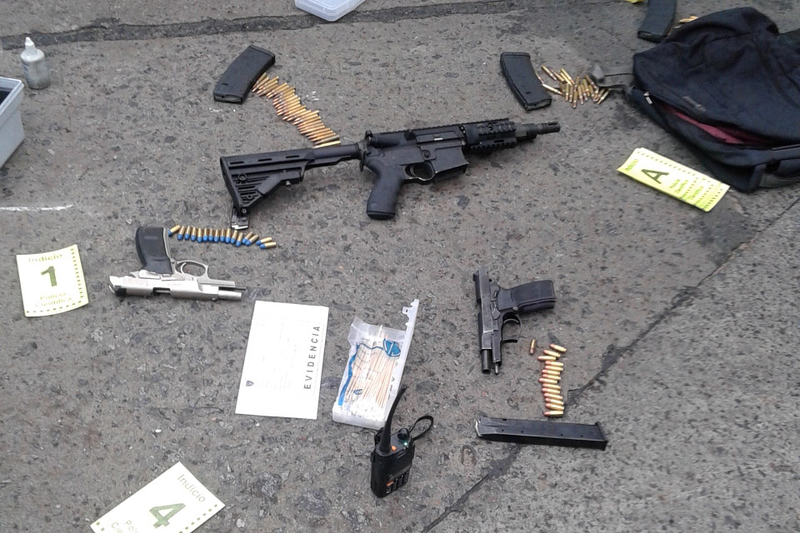 These weapons were being used by two criminals recently apprehended in Buenos Aires. They are believed to be members of a gang that specializes in home invasions and were arrested after a car chase followed by a gunfight. They were armed with two 9mm Bersa pistols with an extra large double stack magazine and a 7.5” barrel M4 carbine with laser sights. They also had a radio scanner, probably used to scan police frequencies or communicate with accomplices. It isn’t uncommon to find these kind of professional criminals also wearing body armor or using disguises, dressing up like policemen. They are usually well armed, well trained and very motivated. For dealing with this kind of organized criminals, you have to be well armed and well trained yourself if you expect to have a chance at all of winning a confrontation. 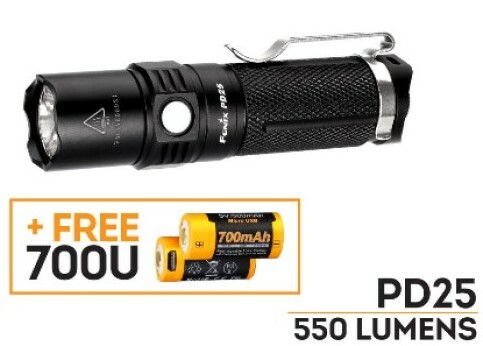 This flashlight is selling for a great price. The Dolphin has many things going for it. Quality of construction is excellent, the user interface is one of the best I’ve seen. You can quickly access either low, medium or high mode since it remembers the last one you used. Yet at the same time using the same switch like you would use a SurefireG2 in tactical mode, by pressing and holding, it immediately goes on high. A quick double click engages the strobe mode. Very bright, very effective. The level of brightness makes it a serious contented for those of us used to CR123A batteries, and it even wins you over when using 14500 li-ions batteries which it is capable of handling. All this makes for a very appealing flashlight, especially for those that want to keep it simple and affordable by using AAs. This is a very good knife for the money. The design is sound, with a blade heavy geometry that gives the 6.4" blade more chopping power than you’d expect. The steel is 1095 high carbon steel that is used in much more expensive knives. A comfortable kraton handle and nice nylon sheath with external pocket included wraps up what is one of the best knife deals at the moment. If the SCHF9 is better suited for outdoors and wilderness survival tasks, the SCHF3 leans more towards tactical and defensive applications. 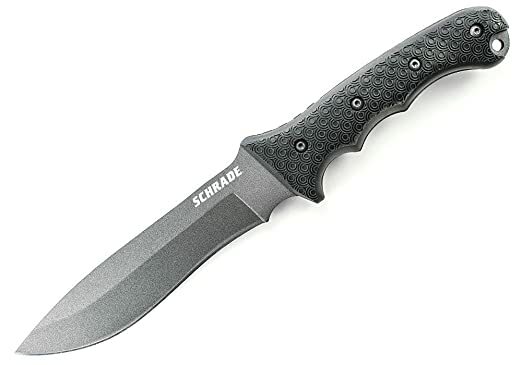 It isn’t as blade heavy as the SCHF9, so while it can chop, it wont do it as well as the SCHF9. 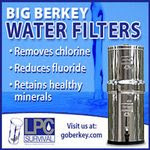 Instead you get a narrower penetrating tip that is better suited for piercing and defensive applications. The handle is canvas Micarta, an excellent material you’ll find used often in knives worth hundreds of dollars. The blade is made of 400 stainless steel (most likely 440A), which isn’t fancy steel but very tough and adequate for this type of knife with the right heat treatment. Again, you also get a good nylon sheath. Either knife will do well as a survival knife and both are great deals in spite of the steel difference. 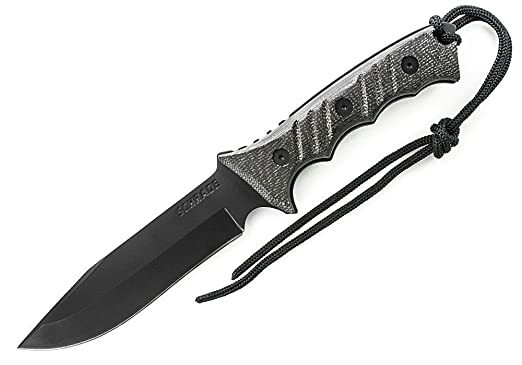 It’s a matter of deciding if you are looking for more of a wilderness survival blade or an urban survival, more of a tactical use knife. If you like this website, then there’s a good chance you’ll enjoy this book as well. Get one and read up if you haven’t done so already. This is a new flashlight by Surefire, their brightest 1xCR123A yet. 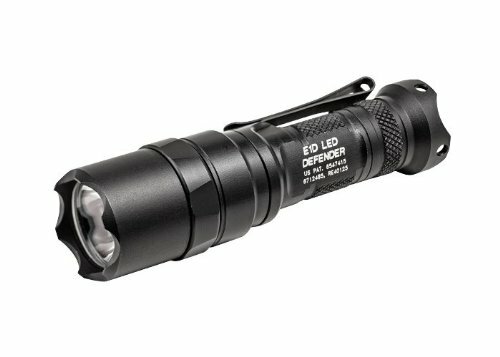 Flashlight geeks (no offense, I consider one myself) have been customizing the E2D Defender into a smaller version, now Surefire is making it themselves. 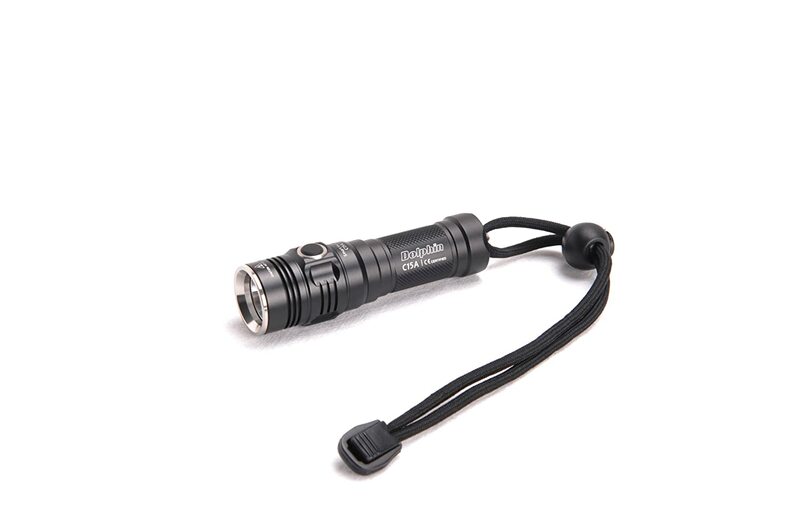 Nice everyday carry light with a clear tactical/Defensive use application in mind. Not much to say other than its great. It has all the functions you could wish for and then some. I personally like and use the barometric pressure chart a lot to check on how the weather is going to look that day, which is something I didn’t expect to use much. 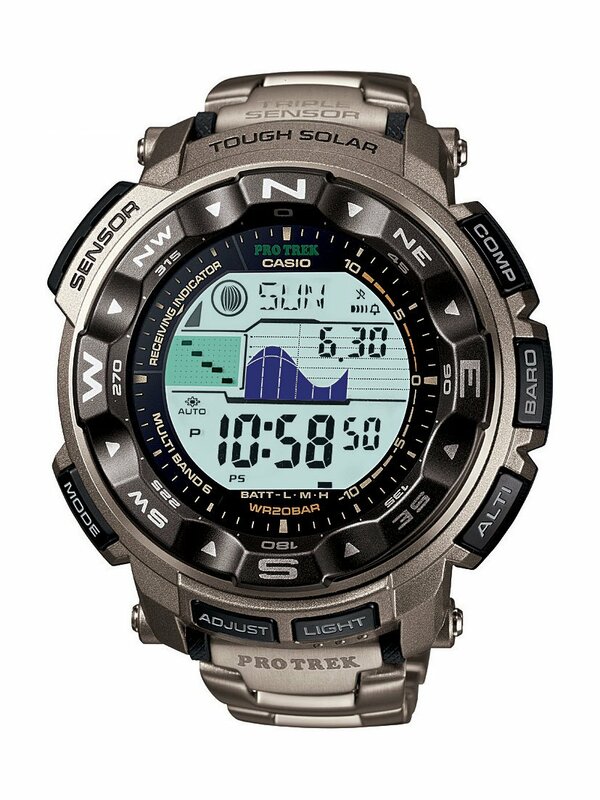 Compass, temperature, altitude, tide, moon phase, atomic radio accuracy and solar, so no batteries needed. As if that’s not enough its tough as nails yet light thanks to the titanium bracelet, and it looks pretty darn good too. 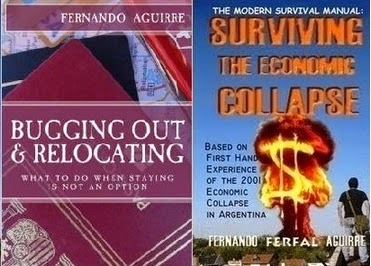 Fernando, I bought your book a few years ago and enjoyed reading about your experience. 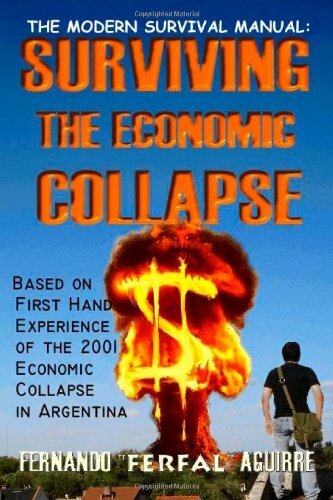 In an economic collapse, as the currency continues to devalue, I completely understand the concept of inflation/hyperinflation in commodities i.e. the things you need. But what happens to real estate demand and valuations? The situation is the follwing. You have a country that is economically wrecked. You have rising poverty, unemployment and crime. The picture sure isn’t nice. If we’re talking about a full blown economic collapse where banks shut their doors and everyone is pretty much left on their own then the entire financial system, including real estate, just freezes. I’m talking about remembering driving by my upper middle class neighborhood and finding a fence that had been painted half way through and then nothing: The house owner would not even buy a can of paint to finish the job until he knew what was going on. This as you can imagine happens on all levels. Suppliers don’t sell merchandise until they have a better idea of how much the currency is going to devaluate, you cant even get a quote for a job because there’s simply not knowing how much supplies are worth any more. Of course banks freezing accounts isn’t helping either. For a few months until things start moving again there’s simply no activity and this affects the real estate business. Maybe you do have a buyer lined up, but it would not be in your best interest to sell until you knew how much value the collapsed currency is going to lose. This lack of activity may cause prices to go down some. People that need to sell will do the most natural thing which is drop the price to speed things up but for the most real estate owners will wait and see. The economy of the country collapsing does bring along a very real loss of value of the real estate markets. Brick and land do devaluate to some extent simply because they are sitting on the country that people have lost faith in but the loss of value isn’t too bad and there’s a natural limit to it. In the case of Argentina, we saw prices drop anywhere between 10% and 20% up to 40% depending on how good or bad the area was. Of course, location, location, location makes all the difference in the world here as well with the nicer areas keeping their value better. 10% to 20% may seem like a lot, but its not nearly as bad as the 70% loss of value of the currency. Prices drop up to a point only. Unless there was some serious foul play involved, on average property wont drop beyond 40% or so. An old real estate broker made a good point about how, in average, that’s the point where most investors start making offers, looking to buy cheap so as to sell later. The actual chunk of building and the piece of land it sits on does have some value at the end of the day. As things start stabilizing, the economy starts heating up again and people start saving up money. They look for safe places to put it and they naturally gravitate towards land and bricks. Real estate has always been safe haven for investors in spite of the bubble, at least for those that invest wisely and don’t overpay. Combined with the lack of trust in banks, the real estate business eventually starts to look better, even after an economic collapse. Its not only a safe place to put your savings in, its one of the safest investments. No matter how much a currency devaluates or for what other currency it gets replaced, you will still collect rent and you can eventually adjust to inflation.